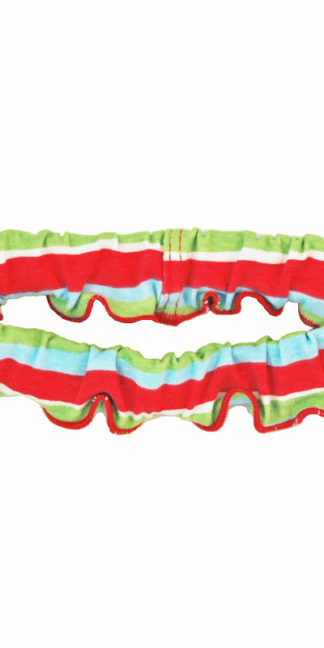 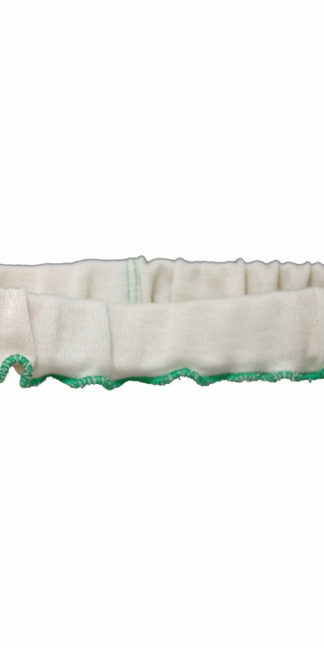 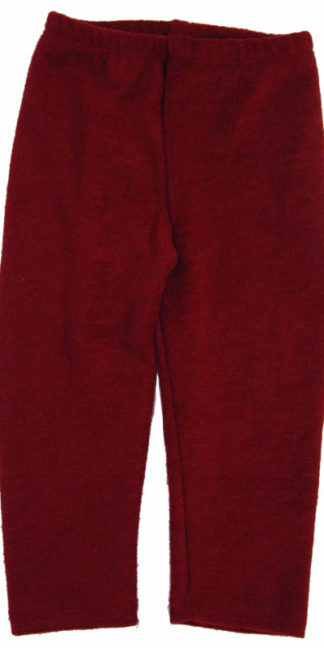 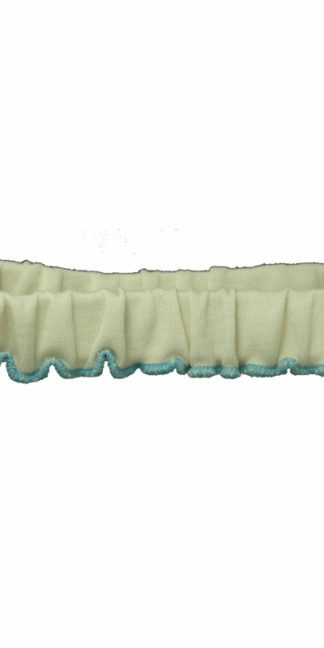 A wool diaper cover to use with a diaper belt- designed for convenience for elimination communication. 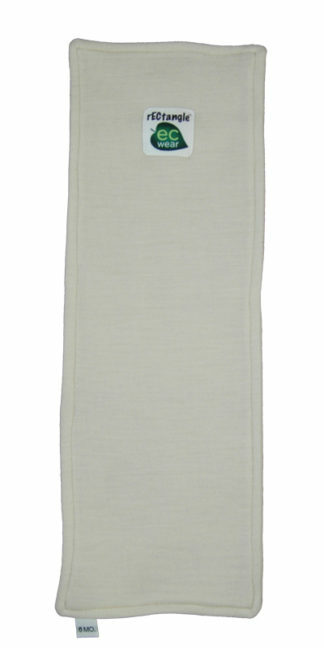 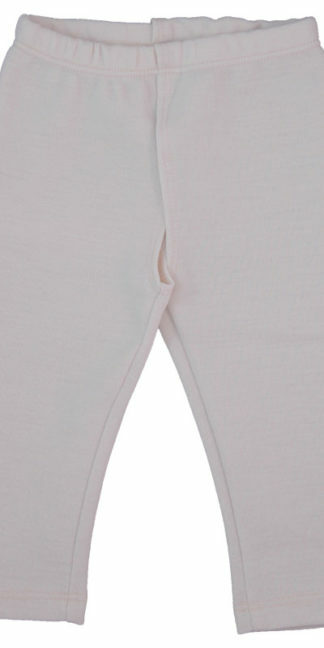 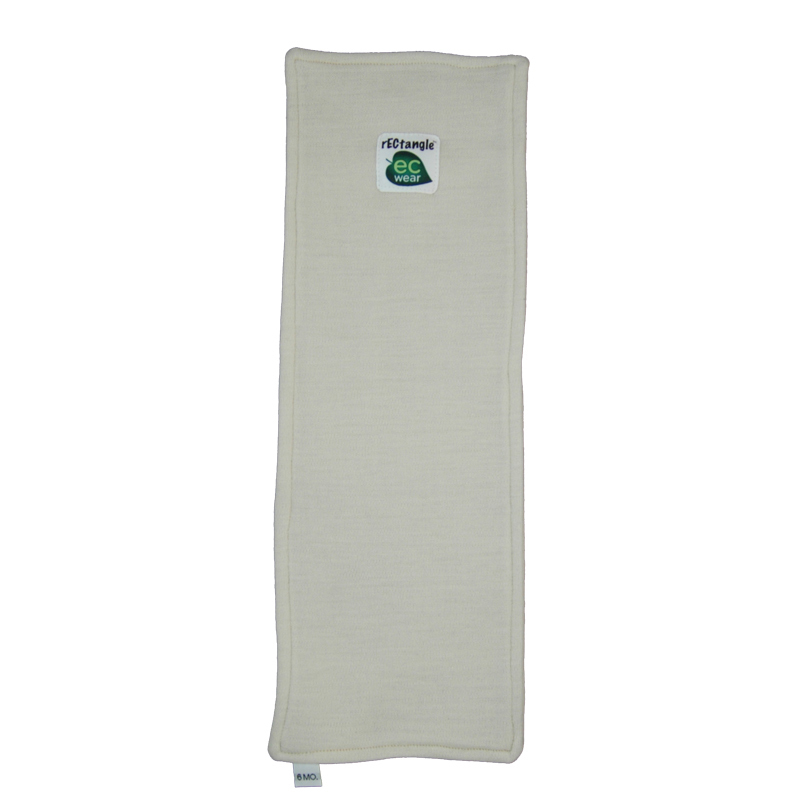 Two layers of soft undyed wool create the perfect diaper cover for Elimination Communication, giving a balance of waterproofing protection while allowing a caretaker to feel the warmth and dampness of a diaper that needs changing, and the convenience of changing a diaper quickly and easily. 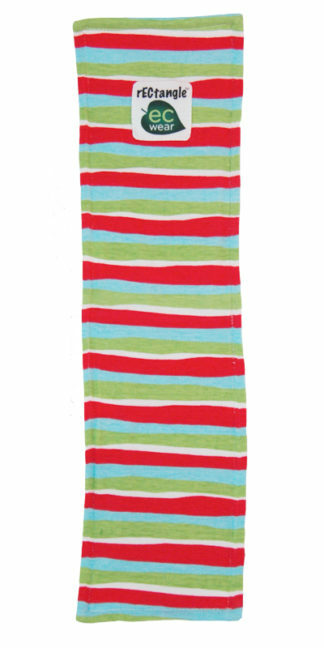 Ideal for naps or carseat. 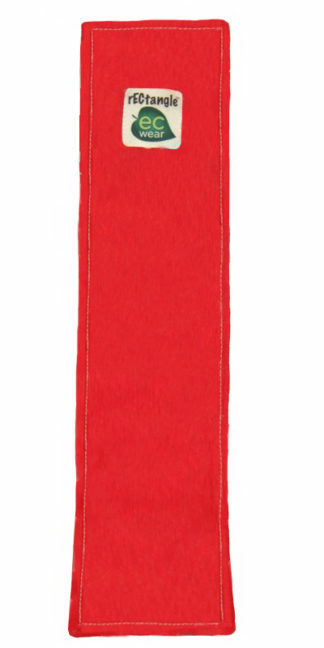 Want to share your instagrams of you with your Natural Wool rECtangle™? Use the #rECtangleCover hash tag.